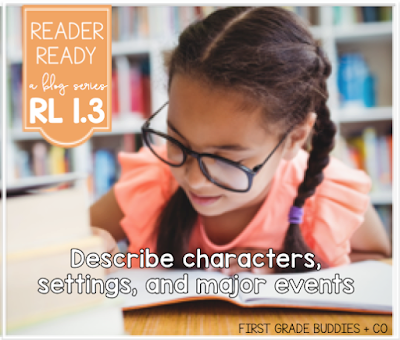 Today we are taking a look at RL 1.3; specifically identifying the major events in a story. 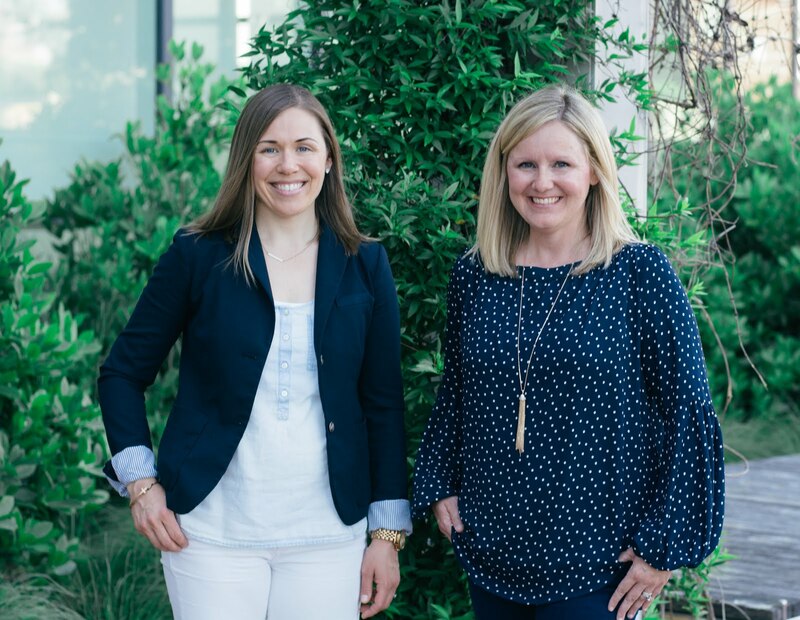 This is part of our Reader Ready Blog Series. See below to catch up with other posts! 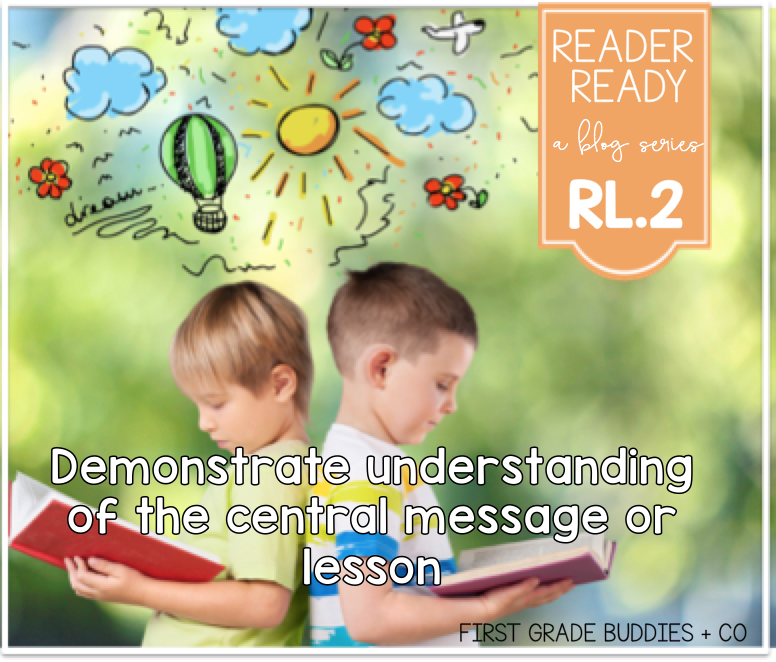 Today we are going to take a look at RL.2; determining the central message. This is part of our Reader Ready Blog Series. See below to catch up with other posts! We are excited to start a new blog series called Reader Ready: Standard by Standard. In this series, we will look at each RL standard. We will show you a few ways we teach each standard. There will be easy to implement ideas and FREEBIES! 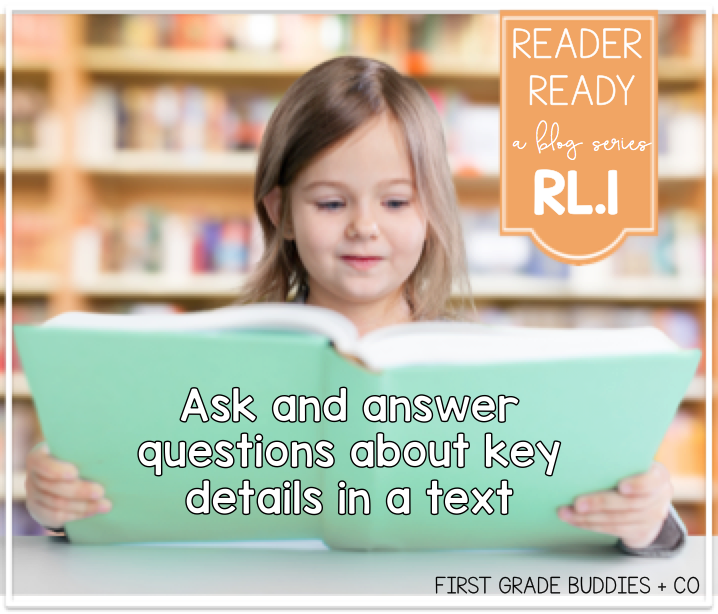 First up, is RL.1; asking and answering questions about key details in a text. 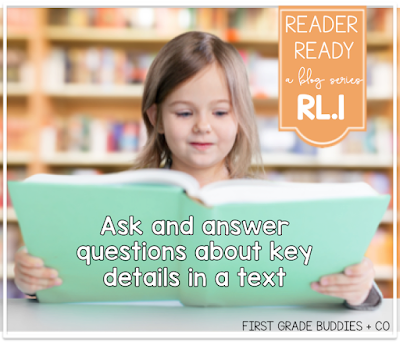 This is part of our Reader Ready Blog Series. See below to catch up with other posts!